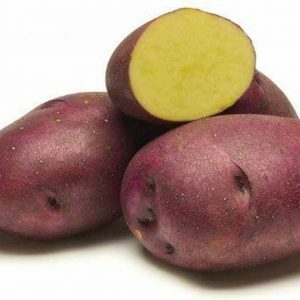 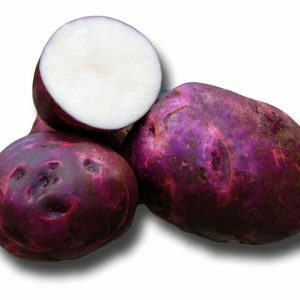 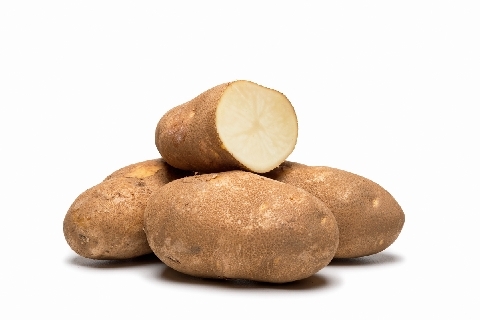 A full season, high yielding potato, with oblong tubers. 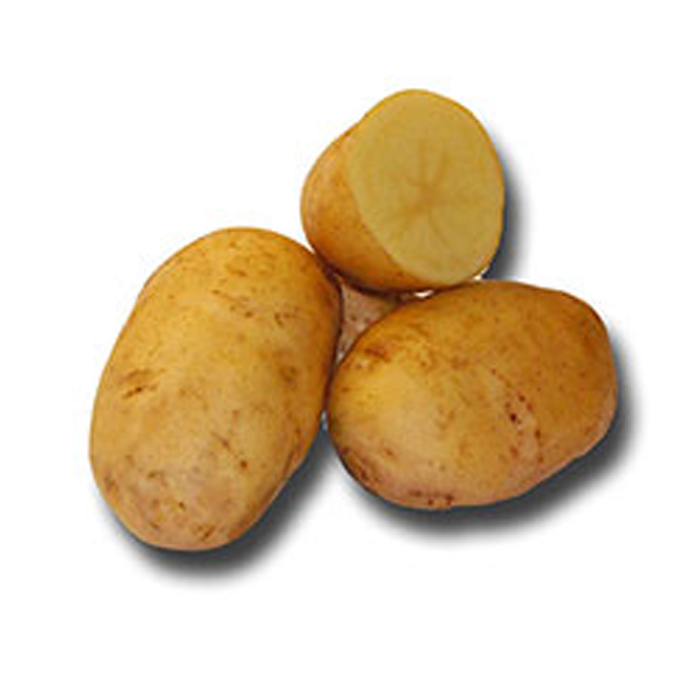 The Payette Russet is resistant to PVY, common scab, late blight and early blight. 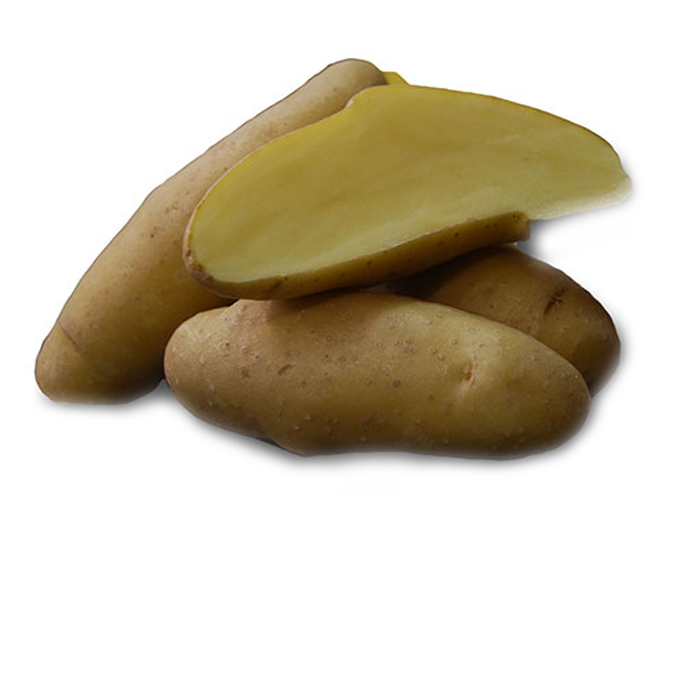 Be the first to review “Payette Russet – Organic” Click here to cancel reply.